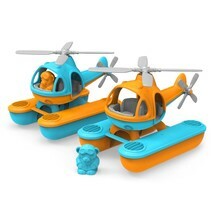 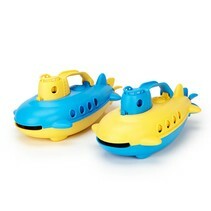 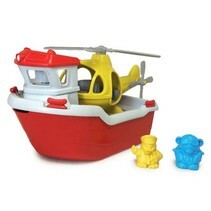 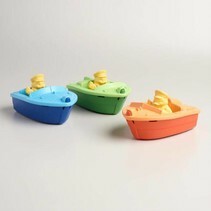 Get ready to set sail with your choice of colorful tugboat, or buy all three! 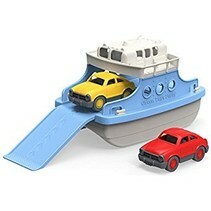 Splash around anywhere from the bath to the rain puddles, scooping and dumping water in one easy motion. 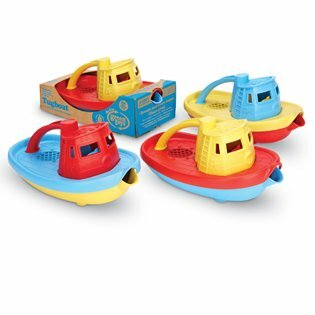 Your little sailors will be protecting the earth while fueling their imagination. 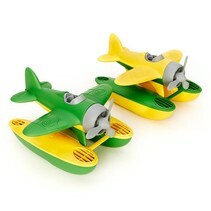 Made from 100% recycled plastic and BPA free.